We are really glad and excited to release the newest updated, stable and bug fixed version with some new features of User Meta Pro 1.2 . 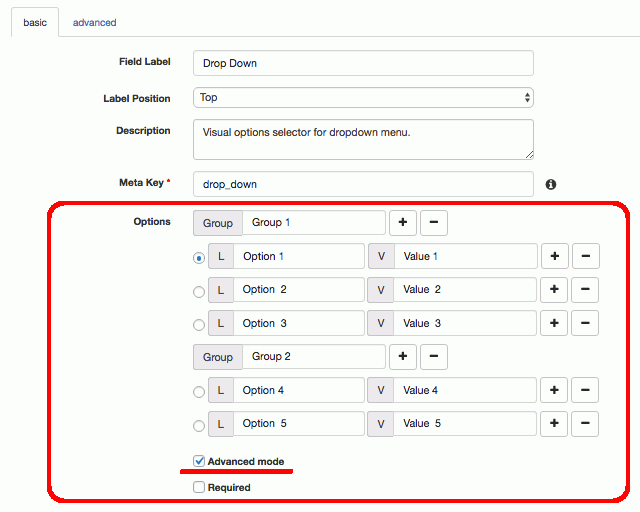 Well, there were some difficulties and confusions with the previous versions about the process of options selection in dropdown or multi-select types of fields. To remove these and make the system even more user friendly as well as effective, we have introduced visual options selector in this version. Options can be divided into groups and there can be different label and value for the same option in advanced mode. 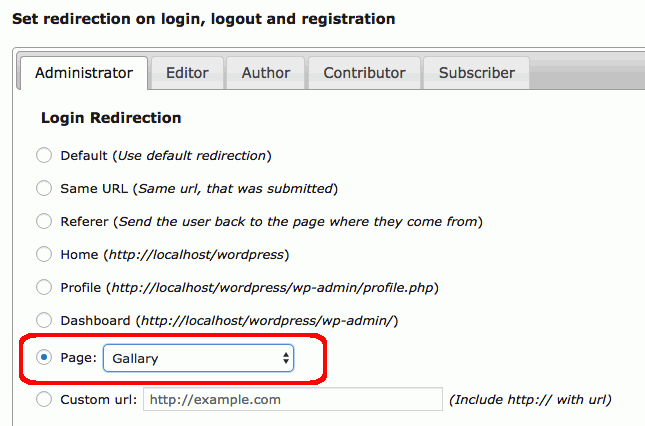 The option of redirection to any existing page on login, logout and registration has been added to this version. Isn’t it better when you have a helping hand providing instructions if needed? Tooltip to field editor should be a good addition to help you. # Optimized for wpml support. 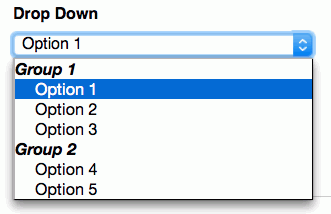 # Export users by form_id and write to file. # Placeholder removed as field label type (as placeholder has its own field). # Added: user_meta_loaded action hook to load extensions. # Force uploaded file name to be lowercased and special character escaped. # New Hooks: user_meta_field_config_render, user_meta_field_config_before_update, user_meta_form_config_render. # Style file remove link. # Delete avatar and files while deleting a user. # Delete old files & avatar on profile update. # Renamed user-meta directory to user-meta-pro for pro version. Oh, good news! Bugs and errors of the previous versions has been fixed. Take a look. # Re-validation for regex input. # Storing admin approval emails bug. # Email notification selection tab collapse. # Bulk users export issue. # Password reset issue since WP-4.3. # Add user to blog, without user_login but user_email. # Don’t let existing user register again for the same site under network. And here, something about codes. # Minimum requirements for the plugin is PHP-5.4 and WP-3.7. # Using namespace and rewriting field generation classes. # Apply PSR-2 coding standard to all PHP files. # All field generation codes has been rewritten.